# If you are going to install windows in your PC / LAPTOP and you do not how do i install windows and how can i install windows easily and in a few minutes. # These are some certain cases , you should consider when you are going to install windows into your PC. 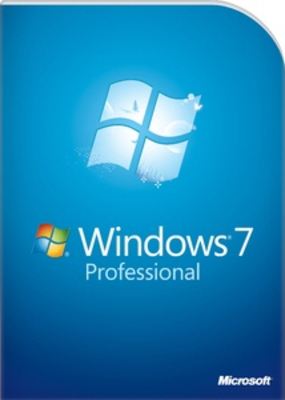 -->> You have a Windows DVD DISK, Given to you when you buy your PC. 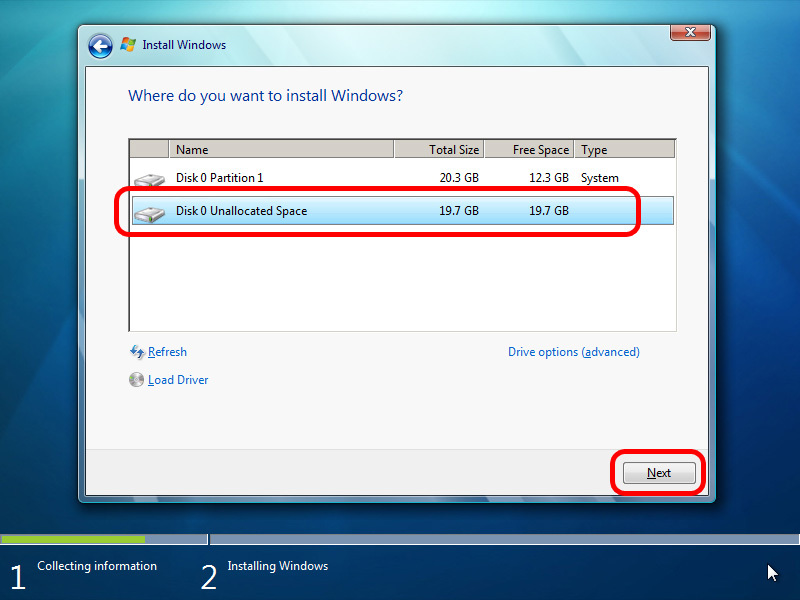 -->> If you don't have a windows DVD Disk but you have been downloaded a windows ISO file. -->> IF your PC don't have any DVD r/w device. -->> If you do not want to waste your time, because installing Windows from DVD takes more time, if you decide to install windows from USB Drive / Flash memory cards. -->> I don't want to install windows from DVD media, but my PC does not support booting from USB. 1. Installing windows from DVD Media. 2. Installing windows from USB Storage Device. 3. Installing from USB but your PC does not support booting from USB. 4. 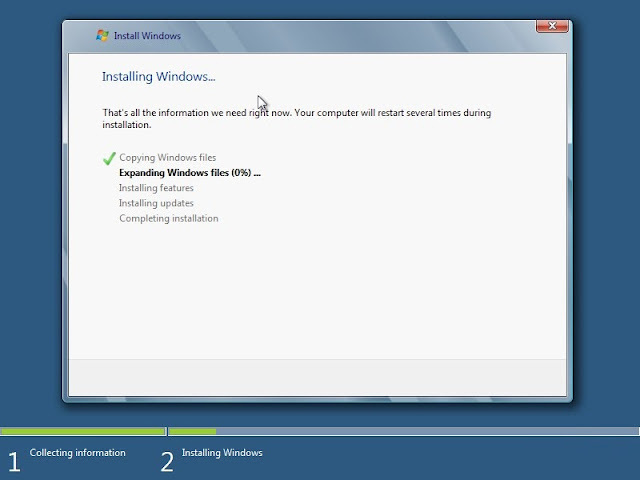 Installing windows within Pre-Installed Windows Environment, means Windows-PE Environment. 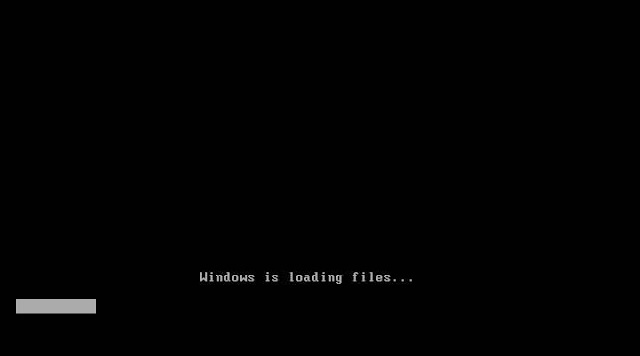 ~ Turn on your computer , insert Windows installation DVD Media. ~ By default, DVD Media Disk boots automatically, if not than check Boot Priority in Your BIOS Settings. ~ Follow the Instructions , prompting when you installing windows. ~ One more Additional Step, you have to prepare a USB Flash Drive. ~ I recommend you Rufus Tool,(459 KB) for creating a Bootable USB Flash Drive, Because It is Very Fast and Support Booting from all types of BIOS. 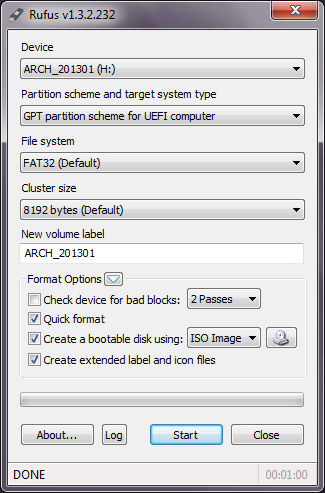 ~ There are many tools which can be used to create a bootable USB Flash drive, but if you are Looking for a tool to create a multiboot Usb Flash Drive than you should Use one of them. $ Manualy create a multiboot USB Flash Drive. ~ In next step, Plug-in your bootable USB Flash Drive and Turn-ON your computer and BOOT it from USB, Means either you can press some Keys Based Upon your BIOS, which lists all Bootable devices connected at the time of booting and you don't need to change the BIOS Boot priority order. 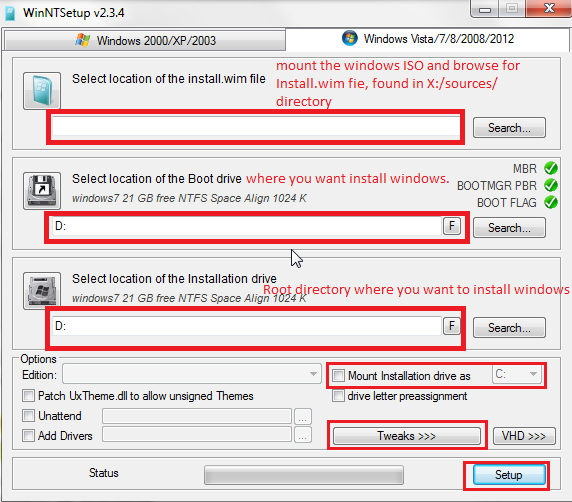 or manually change the BOOT priority of your BIOS Setup so that it automatically Boot from USB Flash Drive. ~ Ones you have successfully booted your computer from USB, all remaining steps are same as in case of installing windows from DVD Media Device. #3. Installing from USB but your PC does not support booting from USB. ~ If Your BIOS does not support booting from USB, than you have to prepare a CD / FLOPPY Disk and install PLOP Boot manager to it and boot from CD / Floppy. 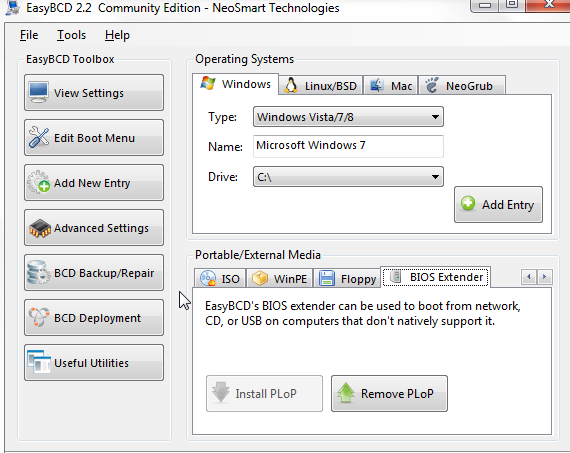 ~ At the time of BOOT MENU, select plop bios extender and select your USB Drive or USB Partition. ~ Remaining steps are same as above. #4. Installing windows within Pre-Installed Windows Environment, means Windows-PE Environment. ~ In this case you should have a Windows-PE, USB Flash drive or CD Media. ~ Boot your Computer within Windows PE environment. ~ DOWNLOAD WinNT Setup and run this tool . 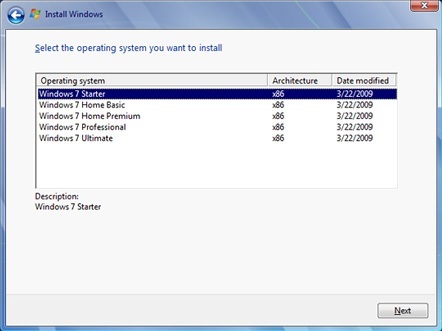 ~ Select approriate options for and click -->> Setup. ~ yess, now you can restart your system and your have been installed. ~ Very useful when you do not have any Windows Installation Media and USB Flash Drive but you have a windows installation ISO file located onto your Computer Internal Hard Drive.